Beautiful yet heart-breaking. Devotion, music, addiction, hate, enmity, love and peace. 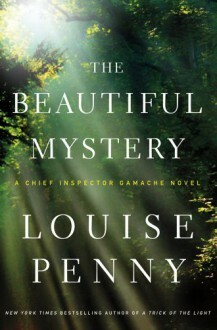 Louise Penny really knows how to write her stuff. Four stars!